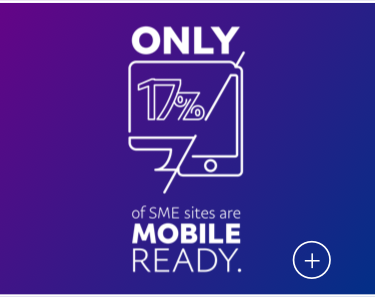 Are you ready for mobile customers? Be where your customers are and don’t miss out on mobile sales.Learn about the latest trends in online consumer behaviour with the annual PayPal mobile commerce research report. Shoppers are spending more on mobile. 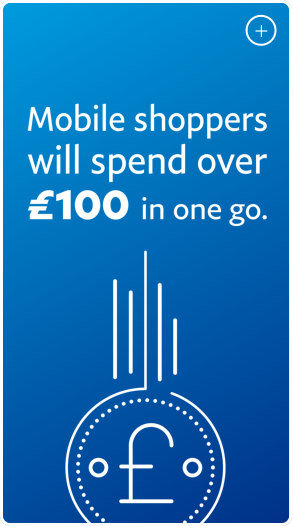 Mobile is the growth engine of digital commerce – 42% of UK shoppers now buy on mobile devices at least once a week1. 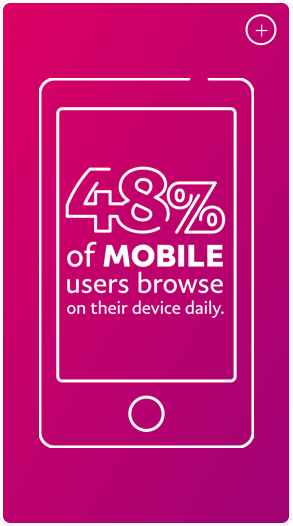 Adapting your business for mobile could lead to real bottom line results. 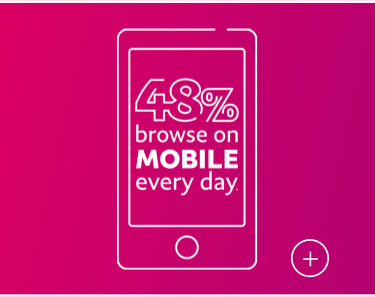 First step: understand how mobile-first consumers behave, and what they expect. 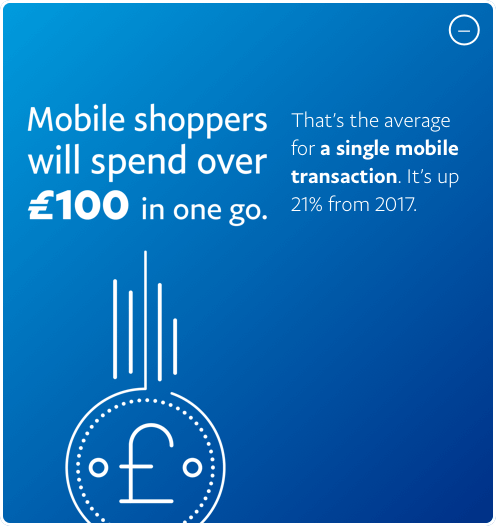 Get mobile ready with the 2018 PayPal mobile commerce research report – our annual summary of the state of mobile commerce in the UK and the opportunities for businesses like yours. 67% of those shoppers are millennials. It's the fastest growing way of browse and shop. That's the average for a single mobile transaction. It's up 21% from 2017. 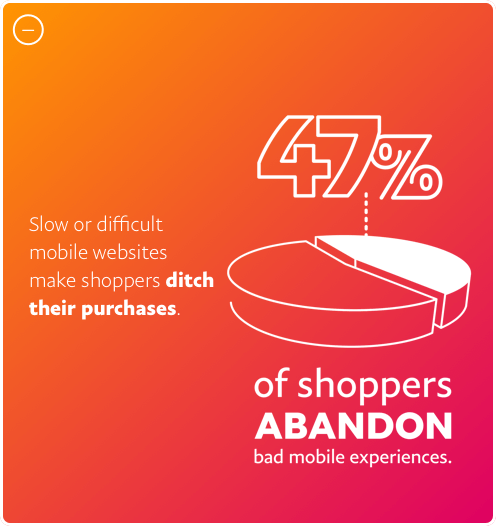 Slow or difficult mobile websites make shoppers ditch their purchases. 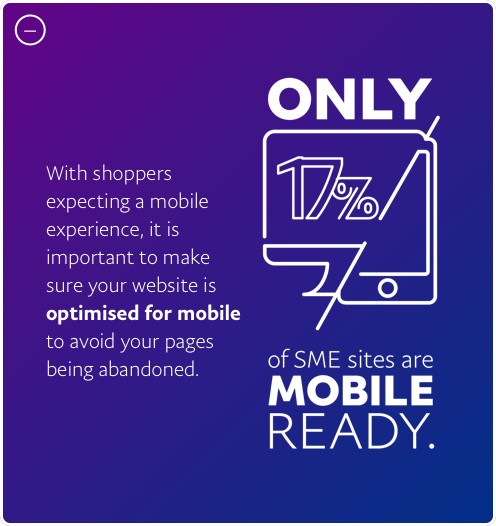 With shoppers expecting a mobile experience, it is important to make sure your website is optimised for mobile to avoid your pages being abandoned. 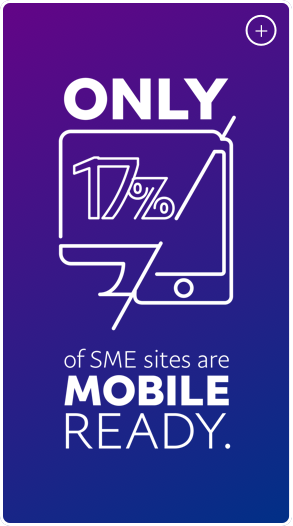 If your website isn't mobile friendly, you could be missing out on a slice of £3 billion in mobile shopping. Make it easy for your customers to shop on the move with these simple steps. Quick, easy mobile experiences could increase your sales by an average of 25%. But it’s no longer enough to simply translate a desktop site into a mobile optimised version. Make it easy to move through your site. Minimise data entry, clicking or zooming. And use large buttons, fonts and a fixed navigation bar to ensure smooth steps to purchase. 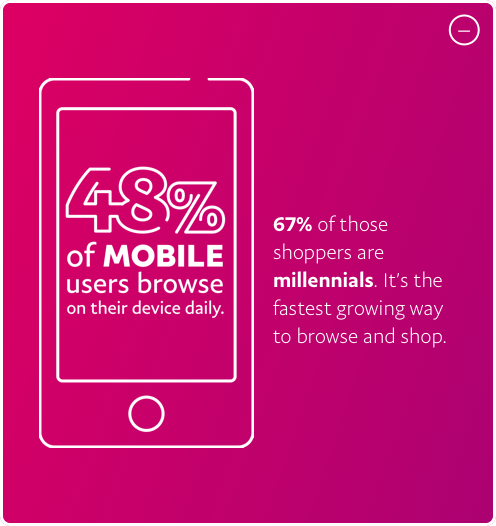 Quick and convenient is a must for mobile shoppers. 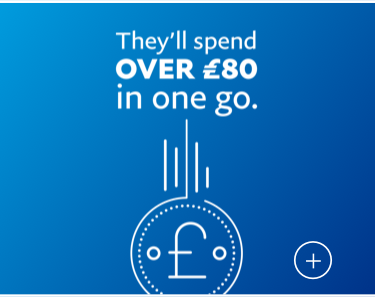 27% shop most for last-minute buys, so a mobile friendly site with easy payments processing built in will speed up their purchases. 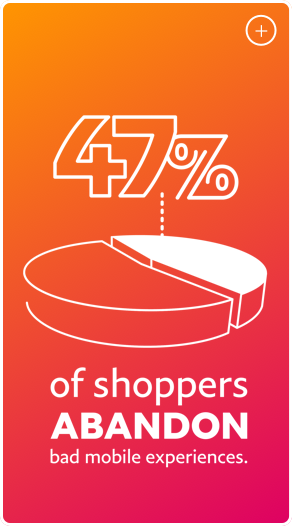 Customers express security concerns when shopping via smartphones and remembering login details is frustrating for 24%. 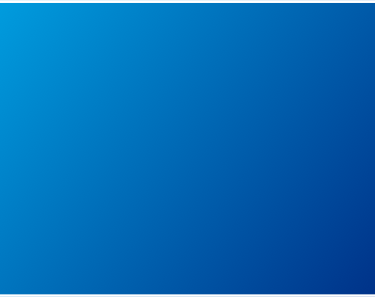 Offering trusted payment options like PayPal can help improve their experience. 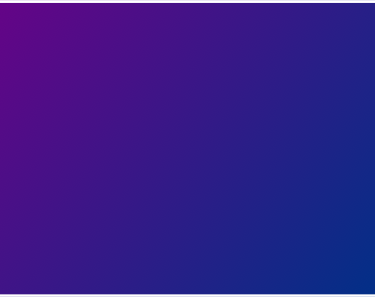 Test your site on multiple devices, browsers and screen sizes. It’s important to make sure every potential customer’s device of choice is supported, so you maximise sales. It only took a few small changes to make our website more user-friendly for busy new mums who are often doing everything with one hand. Now, any changes we make to the website are done with a mobile-first mindset. Lauren Hampshire, founder of The Milky Tee Company. Read the full 2018 PayPal mobile commerce research report to make sense of what customers want. Find out what’s needed to get your business ready for mobile shopping so you can reap the rewards. 1All statistics, unless otherwise stated, are taken from research conducted by Censuswide on behalf of PayPal between 13.08.18 - 20.08.18. 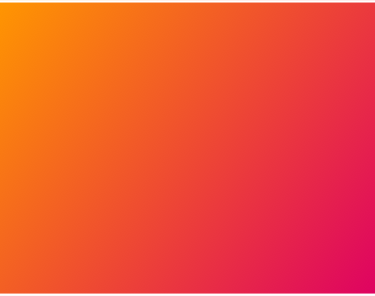 Censuswide surveyed 2000 consumers in the UK, aged 18+, and 2001 UK business owners with 50 or less employees. 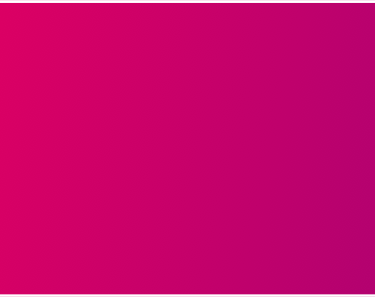 Censuswide abide by and employ members of the Market Research Society which is based on the ESOMAR principles.